Actor Angelina Jolie has claimed that former husband Brad Pitt is not paying enough child support for their six children. 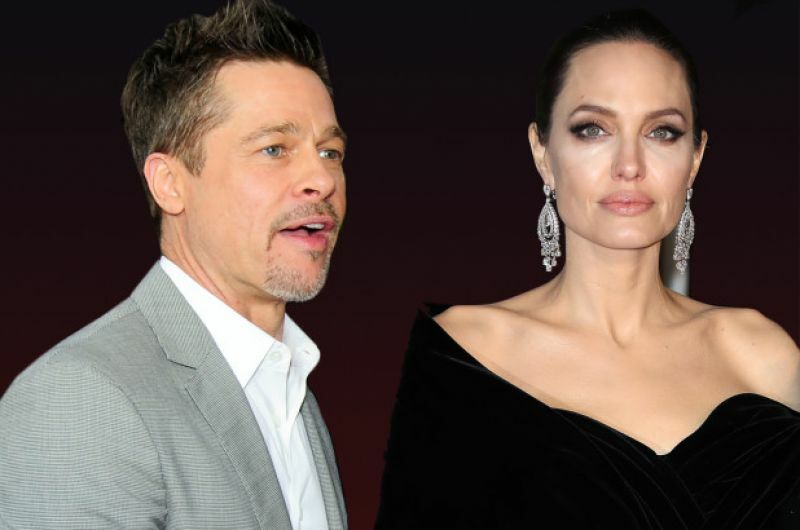 In the court documents filed by Jolie, the actor claimed that Pitt has not paid any "meaningful" child support for their six children -- Maddox, Pax, Zahara, Shiloh, Knox, and Vivienne -- in a year and a half and has asked the court to make him pay. "(Pitt) has a statutory duty to pay child support. As of present, [Pitt] has paid no meaningful child support since separation," Jolie's attorney, Samantha Bley DeJean, writes in the legal documents. "Given that the informal arrangements around the payment of the children's expenses have not been regularly sustained by (Pitt) for over a year and a half, (Jolie) intends to file an RFO (request for a court order) for the establishment of a retroactive child support order," the documents state. A source close to Pitt, however, said that he "has fulfilled his commitments", according to The Los Angeles Times. Jolie, 43, filed for divorce from Pitt, 54, in September 2016, citing irreconcilable differences as the reason for the split.